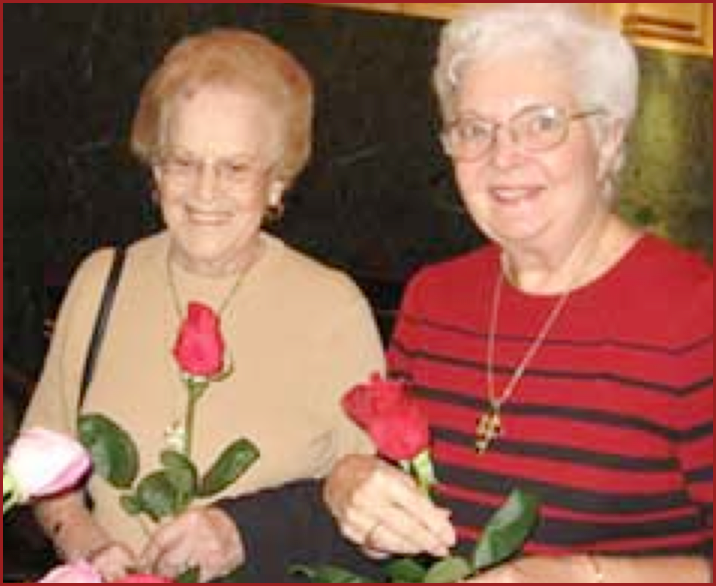 The Missionaries of St. Therese, founded in New Orleans on July 15, 1945, and originally known as the "Missionary Rose Petals of St. Therese", has as its purpose to offer spiritual and financial assistance to the missionary work of the Church. • The "Missionaries of St. Therese" is under the auspices of the Pontifical Mission Society of Saint Peter Apostle. • Members commit themselves to daily prayer for the missionary work of Christ through the Church. • It assists developing countries in providing resources for native clergy, and for women/men religious. 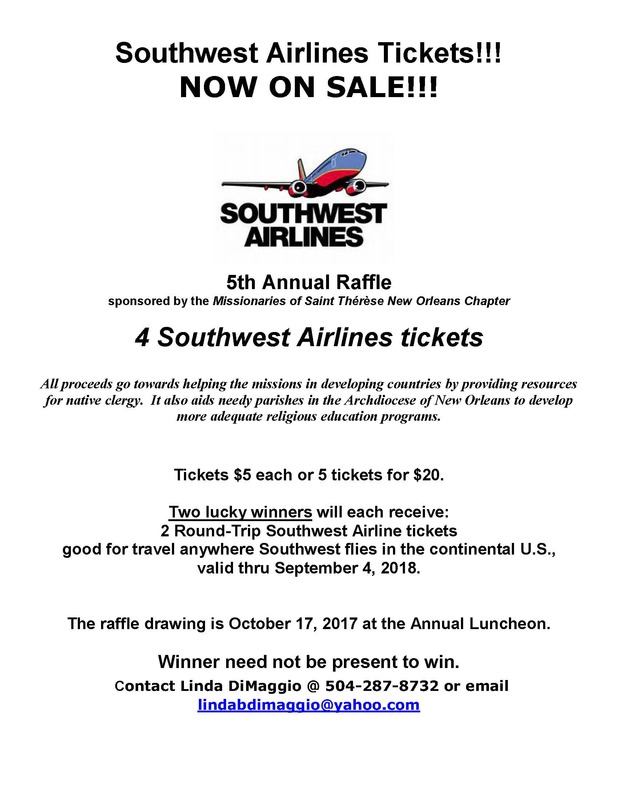 • It aids needy parishes in the Archdiocese of New Orleans, which are considered missionary and it enables them to develop more adequate religious education programs. The program is organized into "Circles" each of which is led by a Secretary. Monthly meetings are held and activities are coordinated by the Circle. Each member shares in the prayers and Masses offered by missionaries, seminarians and novices throughout the world and by the Archdiocesan Director of the Society for the Propagation of the Faith.